The digital world is constantly changing, and it’s up to marketers and SEOs like you to change with it. What that requires is a strong attention to detail and a willingness to learn all you can about the digital marketing industry. 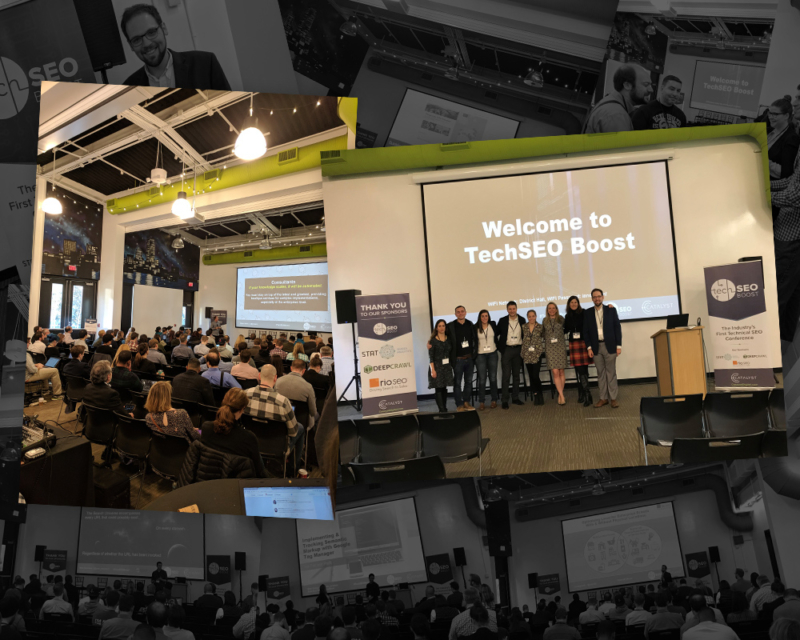 To help you out, we’ve put together a list of the best 25 SEO conferences with top experts happening in 2019 and beyond. Let’s get started. This SEO conference series is a must-attend if you want to succeed in the field. Topics this year include lead generation, targeting and optimization, and customer engagement. The conference locations vary throughout the year, so you’ll have multiple chances to find and attend one near you. The 20 digital marketing and SEO conferences that make up this series make it the biggest digital marketing conference series in the world. Speakers this year include experts like Michael Brenner from Marketing Insider Group, Loni Stark from Adobe, Ramon Ray from InfusionSoft, and Minnie Ang from HubSpot. 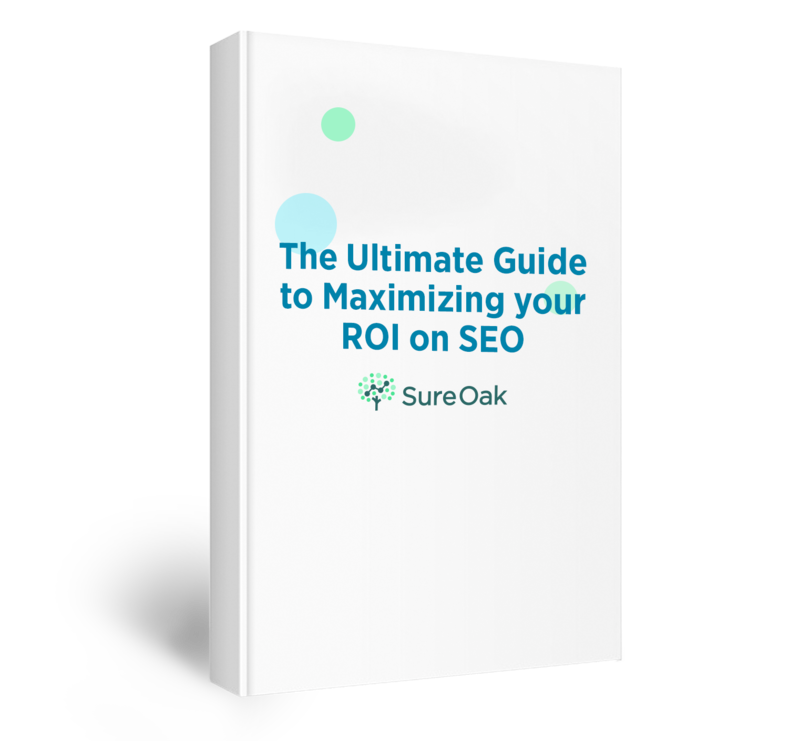 This SEO conference series is a great way to take your marketing and SEO abilities to the next level. The events happen throughout the year in various locations, which means no matter where you live in the U.S., you’re guaranteed to have an event happen near you. 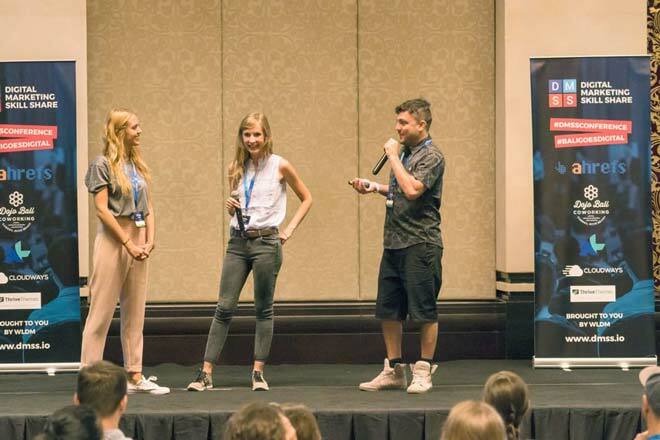 Leading brands like Twitter, Disney, Google, and Microsoft often attend these conferences and offer advice for young SEOs and entrepreneurs looking to get started in the industry. Even if you aren’t a HubSpot user, this incredible conference is perfect if you want to learn about SEO and inbound marketing. Former keynote speakers include Michelle Obama, John Cena, Seth Godin, and Martha Stewart. This year, they’re stepping up the intensity with featured speakers like Deepak Chopra, Scott Harrison, and Shonda Rhimes. The tagline “The Complete Digital Marketing Conference” is definitely fitting for this event. At it, you’ll learn all there is to know about the current state of SEO and the digital marketing field. The speakers always include some of the industry’s top leaders, influencers, and trend-setters. Past speakers have included experts like Mike King, Dana Ditomaso, and Ian Laurie. Sign up for their newsletter to get exclusive insights into the conference. SEOktoberfest is an exclusive invitation-only event, but you can apply for a ticket. Although this year’s tickets are sold out, this is a great event to keep on your radar for next year. The conference consists of a 3-day SEO think tank and a finale at Munich’s Oktoberfest in Germany. 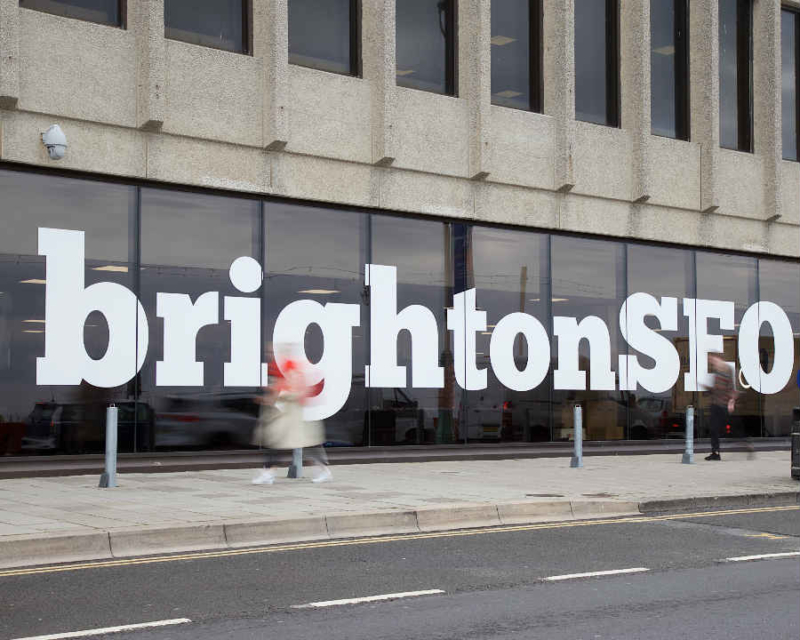 BrightonSEO is a huge SEO conference that happens twice per year. Conference tickets are free, but if you want a guaranteed place for yourself and the ability to help decide topics for the event, you can purchase a “friend ticket.” Friend tickets cost £600. You also have the option to purchase Training tickets, which have different perks like access to exclusive training sessions the day before the conference starts. This is one of the top SEO conferences that has some of the top experts in the field. Experience the beauty of Bali while growing as a marketer at this fun event. You’ll learn top tips from currently practicing digital marketers, and you will get the chance to network with the best in the business. There will also be parties and a yoga-creating space to help you relax in-between and after sessions. And with a great price point, this SEO and digital marketing conference is a must-attend. This highly rated SEO training course is a great way to answer any questions you have on the best methods of optimization. In it, SEO veteran Bruce Clay teaches you how to improve your website and increase your organic traffic and revenue. The 4.5 day SEO course also includes a 12 month subscription to Bruce Clay’s SEOToolSet, which is made up of tools and reports that help perfect your SEO. Regardless of whether you’re employed in-house, in an agency, or are a self-employed SEO, this conference will provide you with some Texas-sized actionable tips to help improve your website traffic. This year’s event will take place at Gilley’s, a historic honkytonk and event space that was founded in 1971. The venue is filled with historical items that you can only find in the heart of Dallas. Staying at the cutting edge of digital marketing is a must for any SEO, and this conference is a great way to see what’s new and what tactics have fallen by the wayside. Attend this event to learn the best methods for seeing results from your optimization efforts. Industry leaders at past conferences included Rand Fishkin, Will Critchlow, and Adria Saracino, and this year’s speakers are expected to be just as well-known. This incredible conference is turning 19 this year, making it the longest running search engine marketing conference in internet history. Have some Las Vegas fun while getting actionable knowledge from experts in the field and inspiration to work harder on this monster we call marketing. Featured talks this year will be with speakers like marketing experts Joe Pulizzi, Purna Virji, and Eric Enge, and topics will include SEO, In-House optimization and marketing, and link-building. SMX East is happening in San Jose this January. It’s part of a series of “SMX” events that Search Engine Land puts on each year, and it is dedicated entirely to helping you improve your search marketing abilities. The series is the world’s largest set of SEO conferences, expos, and workshops. This conference sells out each year, so if you plan to go to it, make sure you sign up early. The event boasts expert speakers from around the world, as well as an international buffet to satisfy your cravings for great advice and delicious cuisine. Attendees can get discounts on accommodations at the Chiang Mai hotel where the conference is held, but it’s advisable to also book that early so it doesn’t sell out. No matter how advanced you are in internet marketing, you’re guaranteed to learn something at this SEO conference. The upcoming event in Las Vegas is one of two UnGagged events that happen throughout the year. Topics that will be discussed include SEO, technical SEO, influencer marketing, and CRO. The event itself is a 3 day conference with an additional day filled with masterclasses from SEO experts like Barry Adams and Greg Gifford. Your ticket cost includes access to the conference, networking events, WiFi, and catered meals each day. And if you spring for a VIP ticket, you’ll be treated with accommodations and a limousine ride to and from the airport. Ever struggled with technical SEO? This is the conference for you. There are a lot of conferences that teach SEO (as evidenced by this list), but this is the only one exclusively dedicated to technical SEO. The best part about this conference? It’s completely free to attend. Speakers will be a distinguished line-up of industry experts from companies like Google, IBM, and AirBnB, and if you missed last year’s event, you can still watch videos from each session online. 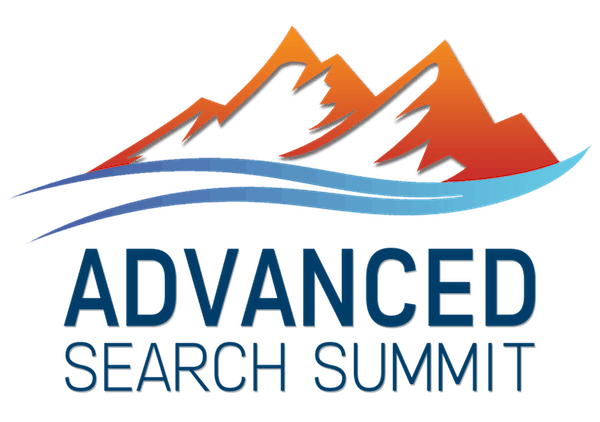 If you’ve ever wanted to get insights from some of the top minds in the industry, you should definitely attend the Search Insider Summit. The more than 40 speakers are all senior level brand marketers and service providers, and the topics they will discuss include social media and search optimization, moving brand metrics with search, and emerging tech. Members get $100 off their ticket at checkout, and membership is free! If there’s one great thing about SEO conferences, it’s that they give you the opportunity to see the world while meeting interesting people and learning about SEO. YoastCon is no different. This SEO conference takes place in the Netherlands. It boasts an incredible speaker lineup and actionable tips that you can put into practice immediately. They even have a newsletter you can sign up for the get up-to-date news and information all the way up to the conference. The conference in February will be the 3rd annual event, so don’t miss it! Looking to fast-track your search engine skills? Napa Summit is the place to do that. This two-day conference is focused on inspiring and educating SEOs and SEMs with actionable insights and intimate networking opportunities. Previous company attendees include The Home Depot, ZenDesk, Google, Moz, SemRush, Search Engine Journal. Want to get social and meet others in the SEO field? Check out The Social Shake-Up next May in beautiful Atlanta, Georgia. You’ll have the opportunity to hatch new ideas with some of the best in the business, and if you attend with a team of 3 or more, you’ll receive a discount of $100 per person. Nonprofit and government organizations also receive a discount on tickets, with their admission costing $200 less than a general admission ticket. This list wouldn’t be complete without SMX London. Like SMX East, this conference is part of the series Search Engine Land puts on throughout each year. You’re guaranteed to leave this conference with a ton of new skills and tips to help you make the most of your marketing efforts. Like the delicious drink this conference’s name is reminiscent of, SEOnthebeach is a whirlwind of fun. Every flavor of SEO is a topic at this conference, which means you can’t go wrong with attending. And like the name suggests, this great conference is on the beach in La Manga, Spain. Are you ready for a Spanish beach day? This three-day, one-track conference is full of tactical sessions on topics like SEO, growth marketing, and content marketing. It also features Moz’s friendly robot Roger and opportunities to speak with an amazing group of industry leaders throughout the event. Tickets include access to the conference, breakfast, lunch, and 2 snacks all three days. They also give you access to the conference’s evening events, fun swag, and MozCon 2019 videos. More than 200 marketing professionals attended PeepCon 3.0 in February, 2018, and the 4th conference is expected to see the same turnout, if not a better one. This conference is “for the people,” which is why it has such a great price point. If you’ve ever wanted to travel to a beautiful beachfront country while learning about your industry, this SEO conference in the Philippines is a necessary addition to your plans. The date and location for C3 2019 haven’t yet been announced, but this conference should definitely be on your radar for the coming year. More than 750 people attend each year, and more than 40 speakers offer insights on 3 expert tracks. The conference is also well-known for its incredible after party that allows you to relax and unwind with your peers. If you’re planning to attend any of these SEO conferences, it’s important that you plan ahead. Many of the events sell out quickly, as do hotels nearby. Make sure you purchase your tickets as soon as possible to claim your spot and beat the crowds. 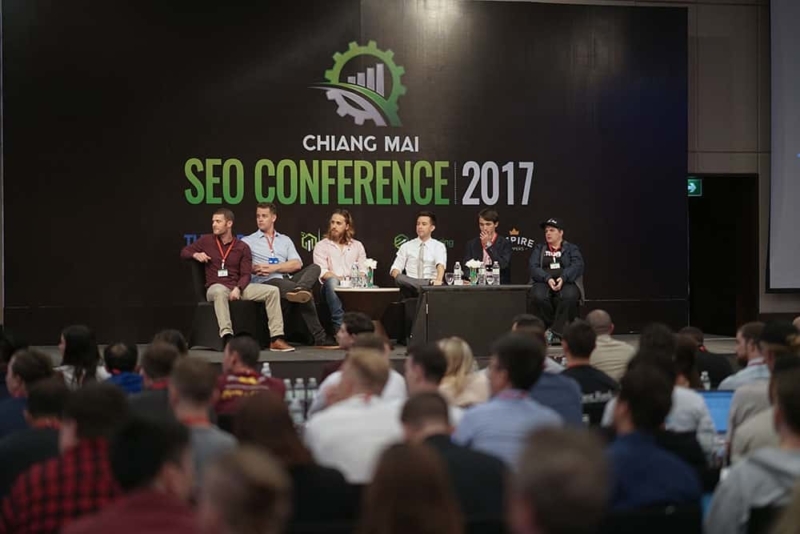 We hope you enjoyed this list of some of the best SEO conferences from all around the world. Want to add your own SEO conferences? Know of any we missed? Let us know and we’ll be sure to add your conference in! Any in-person conference dedicated to SEO can be added, regardless of how much it costs. To submit your SEO conference, email the conference title, dates, website link, and price to hello@sureoak.com.